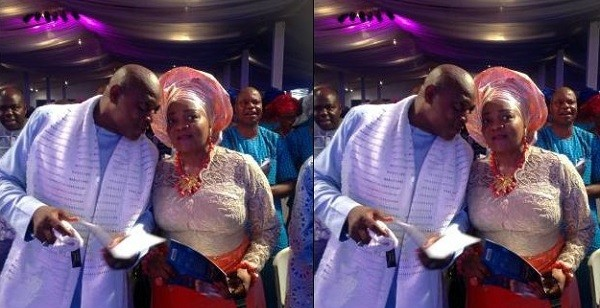 Former Super Eagles Coach Stephen Keshi has confirmed the sudden death of his wife, Kate, in the United States.She is said to have died on Wednesday . She was ill for a while now and I'm still in shock of this great loss,"She is more like a sister to me and was the rock behind me and everything I do. My love for her was at first sight," he said.